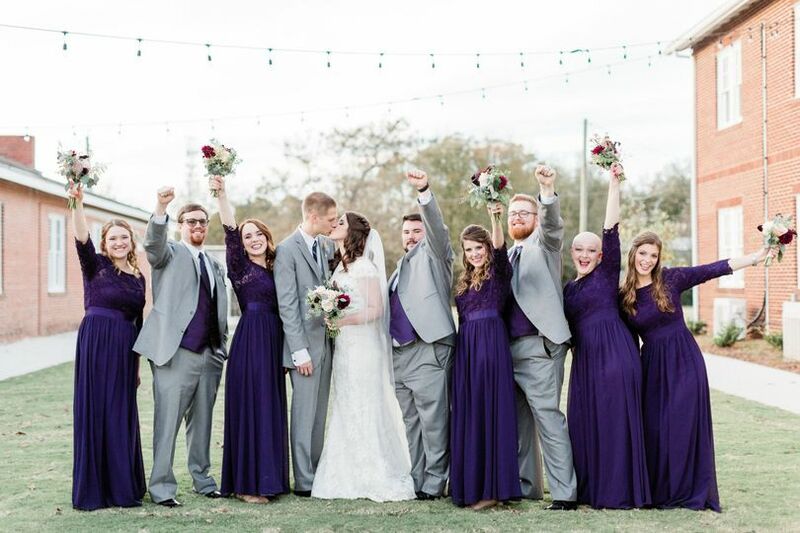 The Chair Factory is a unique, historic wedding ceremony and reception venue located in Gainesville, Georgia. 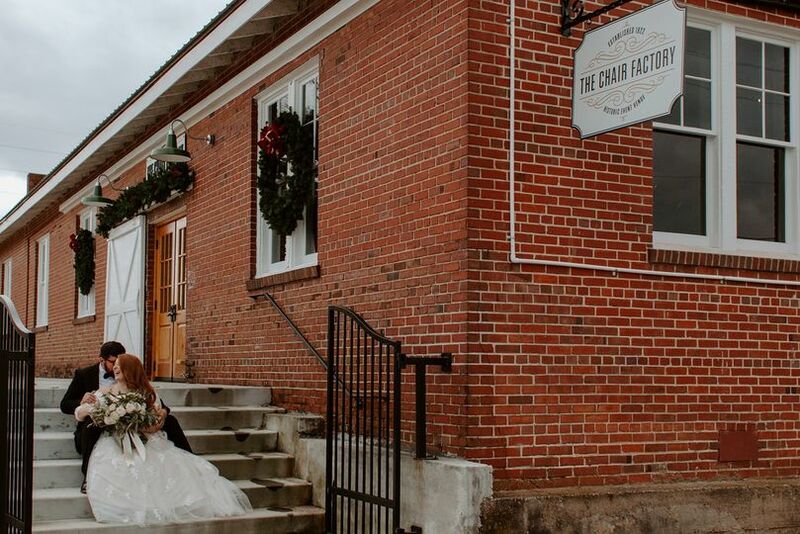 If you’re searching for an elegant, industrial-style space for your engagement party, bridal shower, elopement, rehearsal dinner, wedding ceremony, or reception, The Chair Factory features exposed brick walls, a warm color palette, and endless versatility. It’s truly one of a kind. 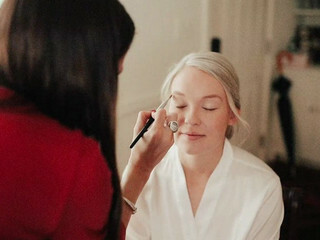 Within The Chair Factory, you’ll find two event spaces, perfect for doign both ceremony and reception in one spot. 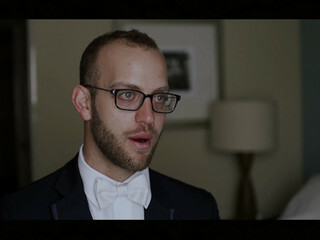 The largest can accommodate up to 300 guests. 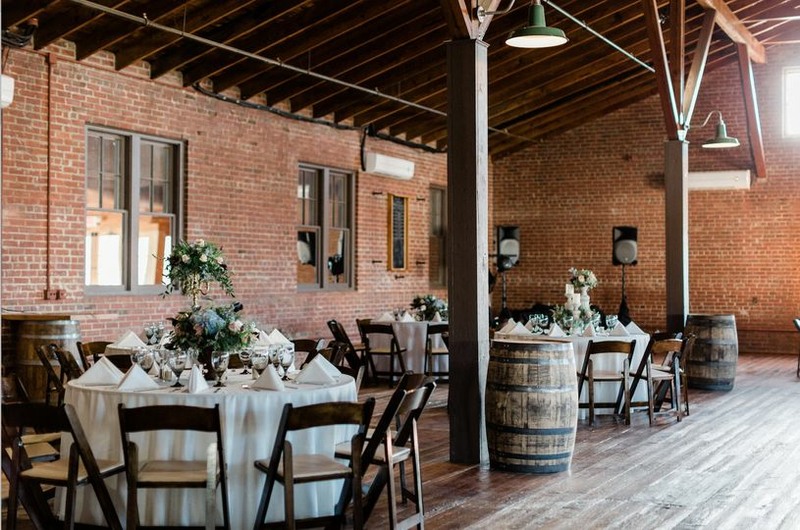 The indoor ballrooms feature original hardwood floors, sliding barn doors, and a rustic-meets-industrial elegance you won’t find anywhere else. Self-parking are available on site, and The Chair Factory is wheelchair accessible. 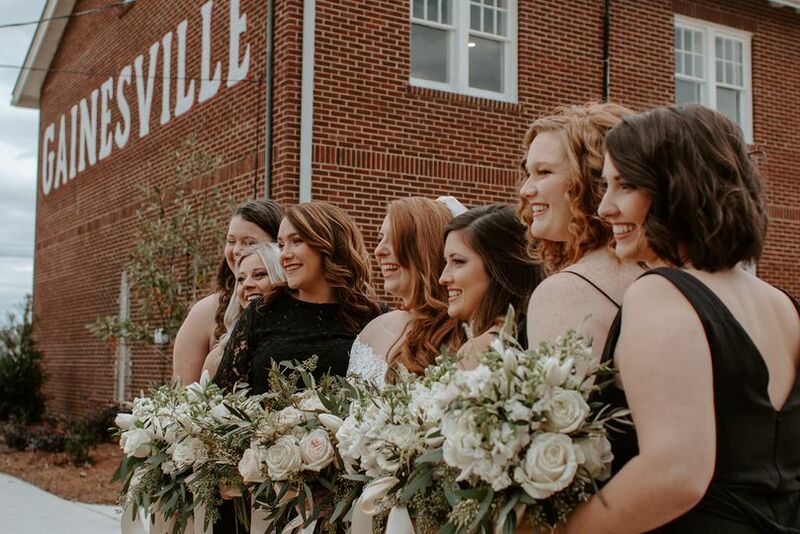 Your event space rental at The Chair Factory includes event planning services (including 3 meetings before your big day, timeline construction and day of coordiantion), linens, tables, chairs, setup, and clean up. As the name hints, The Chair Factory was once an actual chair factory! 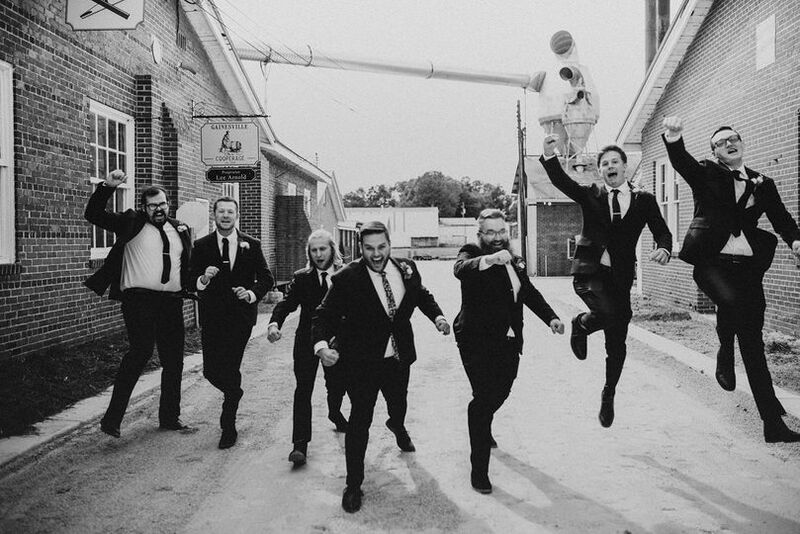 The building dates back to 1922 and has recently been restored and re-imagined as a wedding venue. The original brick walls, exposed beams, and hardwood floors are still present to convey character and warmth. The Chair Factory is located in Gainesville, just outside of Atlanta. At only one hour from the Hartsfield-Jackson Atlanta International Airport and 50 minutes from downtown Atlanta, your guests will have access to dozens of hotels, restaurants, and activities. We are located in Midtown Gaiesville, only 5 min from downtown, some great resturants and hotels within minuets. 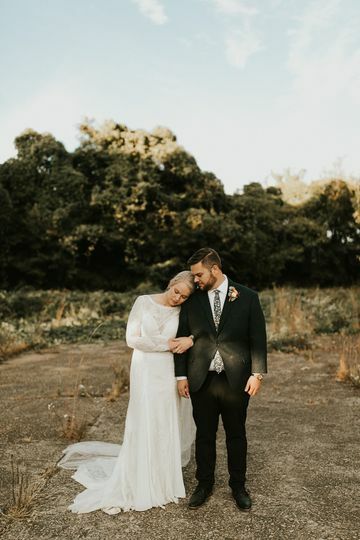 Happy couple | Happy Everything Co. The Chair Factory | Happy Everything Co.
Meant for each other | Happy Everything Co. The Chair Factory was a wonderful venue for our reception! 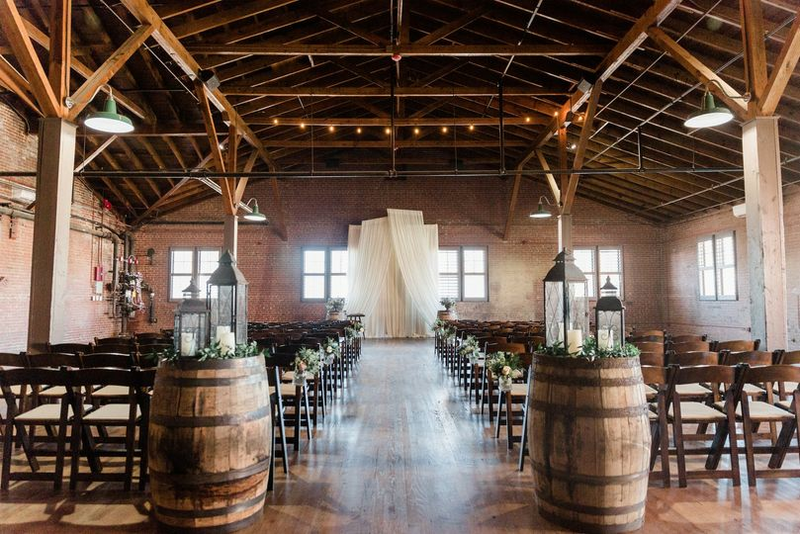 The gorgeous exposed brick, wood beams, and original wood floor made it breath taking. It was more than enough space for our 200 guest count. 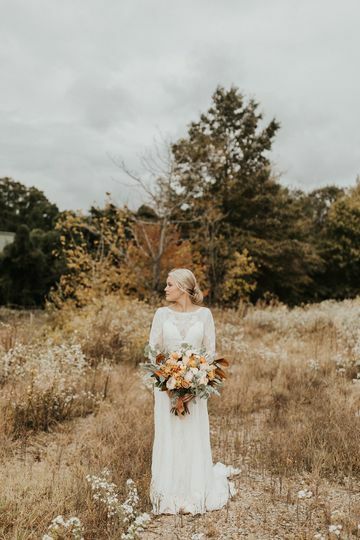 So many guests came to us just in awe of how beautiful the venue was on our wedding day. 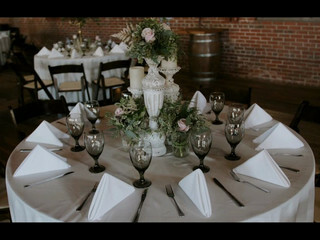 Soirées Southern Events did a fabulous job with flowers, design, and more. The entire day was a dream thanks to Soirées Southern Events and the Chair Factory. 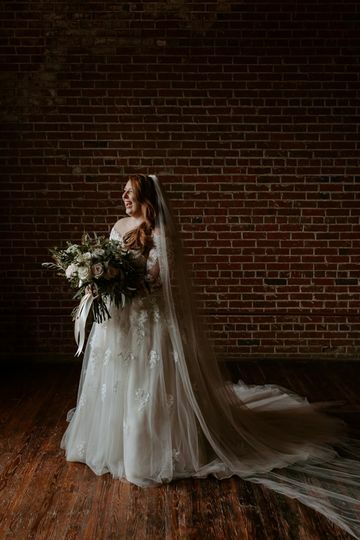 The venue is not only the most beautiful place ever, the people at the venue The Chair Factory went above and beyond what we expected. 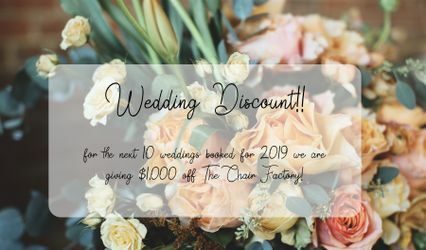 For the next 10 weddings booked for 2019 we are offering $1,000 off the venue fee! We only have a couple spots left so don't miss out on this discount!! Come on out and join us for the first ever Chair Antique Fair! We will have tons of great antique, food, and specialty vendors in attendance so come spend your Saturday with us and find some great treasures! $5 per car and no entry fee.